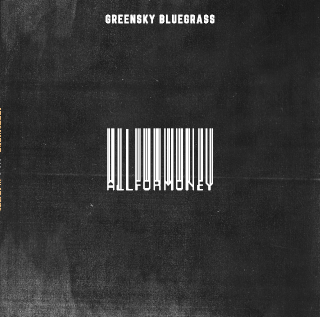 New York, NY – November 30, 2018 –Greensky Bluegrass have released another new single from their highly anticipated seventh studio album, All For Money (Big Blue Zoo Records). PRESS HERE to buy or hear the track, “Do It Alone,” which is also streaming via NPR Music’s World Café. The song feels equally at home on a festival stage as it does blaring through your speakers. Backed by a robust groove, “Do It Alone” transforms traditional bluegrass instrumentation into a rich sonic backdrop highlighted by a mandolin awash in a trio of effects as well as rich echoed vocals and emotive lyrics. All For Money is out on January 18th, 2019 via the band’s own label, Big Blue Zoo Records. The set of 12 new songs was recorded at Echo Mountain Recording in Asheville, NC alongside co-producers Dominic John Davis (Jack White’s longtime bassist) and Glenn Brown. 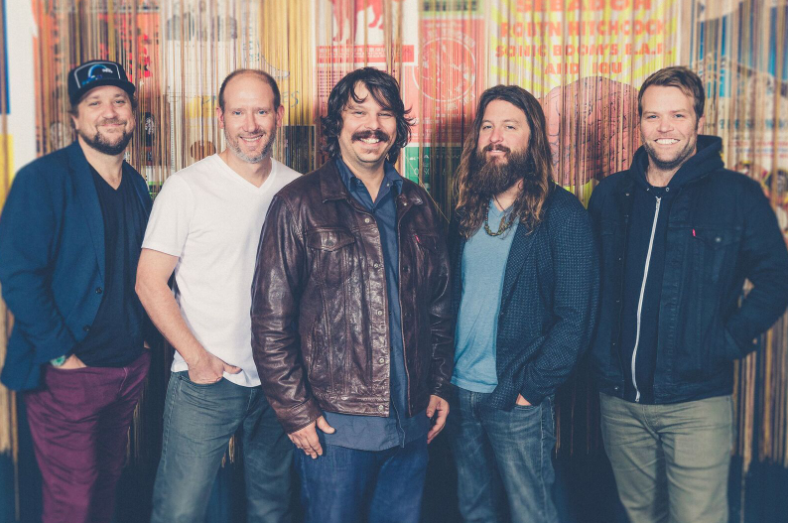 After 18 years together, up to 175 shows per year, nearly 1,000 different setlists, six studio albums and a litany of live releases, Greensky Bluegrass embodies more than just music for its members, and the irony of the album title highlights the band’s own sense of humor. All that said, this album might just be their best yet. The band will be kicking off their Winter Tour with special guests Circles Around The Sun, Billy Strings and Cris Jacobs Band on January 10th. Stops include famed venues such as: The Ryman Auditorium, The Beacon Theatre, The Anthem, The Tabernacle and more. Even sooner, the iconic Riviera Theatre in Chicago will play host to the band’s four night NYE residency December 28th -31st. For ticket info and a list of all upcoming dates, please visit greenskybluegrass.com. Greensky Bluegrass is[Anders Beck (dobro), Michael Arlen Bont (banjo), Dave Bruzza (guitar), Mike Devol (upright bass) and Paul Hoffman (mandolin)].